Search "bhasma" 116 results have been found. It is a superior Medicine for general weekness,respiratory ailments, restlessness,anemia. 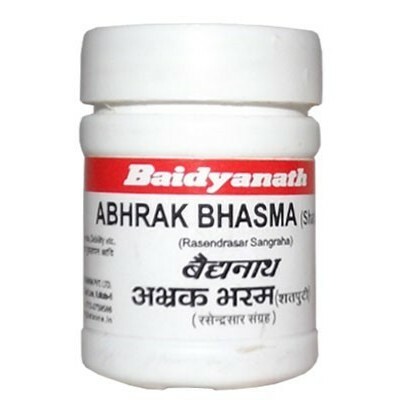 Abhrak Bhasma is useful in phthisis, diabetes, debility of old age. It cures chronic fever, bronchitis, asthma, piles, palpitation of the heart, blood pressure, nervous debility, spermatorrhoea, hard breathing, asthma, coryza, leucorrhoea, stricture urethra, burning urination and retention of urine. 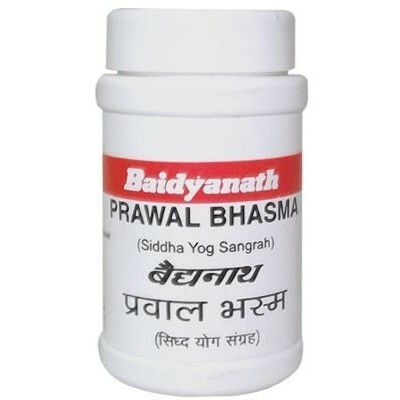 Baidyanath ABHRAK BHASMA SHATPUTI is useful in phthisis, diabetes, debility of old age. It cures chronic fever, bronchitis, asthma, piles, palpitation of the heart, blood pressure, nervous debility, spermatorrhoea, hard breathing, asthma, coryza, leucorrhoea, stricture urethra, burning urination and retention of urine. 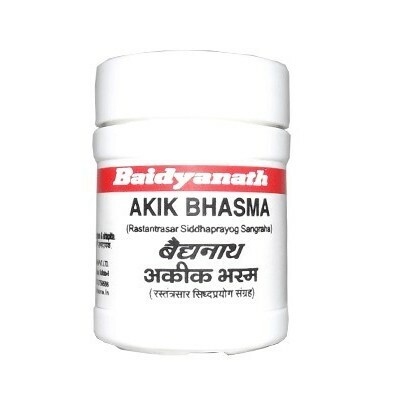 Baidyanath AKIK BHASMA is useful in Debility, Heart Weakness, Mind and Eye Disease, Uterine Bleeding. 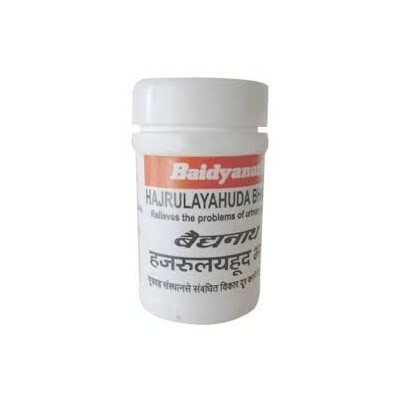 Baidyanath HAJRULAYAHUDA BHASMA is useful in Kidney Stone, Difficulty in Urination, Externally Used in Ring Worm Infection. Baidyanath HARITAL (GODANTI) BHASMA isUseful in Headache, Chronic Fevers, Malaria, Pneumonia, Leucorrhoea, Vaginitis. 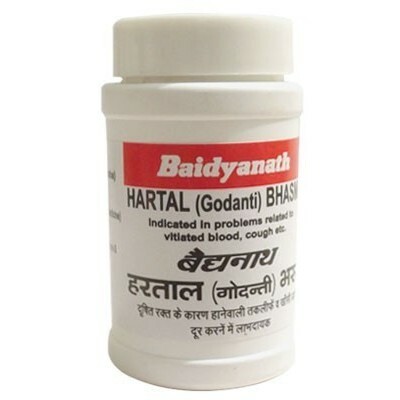 Baidyanath HARITAL (GODANTI) BHASMA is Useful in Headache, Chronic Fevers, Malaria, Pneumonia, Leucorrhoea, Vaginitis. Baidyanath KANTA LOHA BHASMA is userful in Iron Deficiency, Anemia, Irritable Bowel Syndrome, Jaundice, Anti Rheumatic. 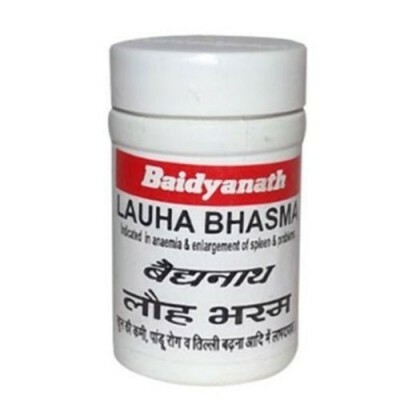 Baidyanath LOHA BHASMA is useful For Iron Deficiency, Anemia, Improves Immunity, Strength and Memory, Weakness. Dhootapapeshwar Loha BhasmaThe famous remedy of Panduroga is Loha Bhasma. Excellent Haematinic and Balya thus increases quality, quantity and strength of Rasaraktadi dhatu.Useful in reducing the symptoms in Pandu such as palpitation, fainting and Agnimandya. Being Kashaya, Sheetal acts as Raktastambhak in Raktapradar, Ratarsha and Shwetapradar. 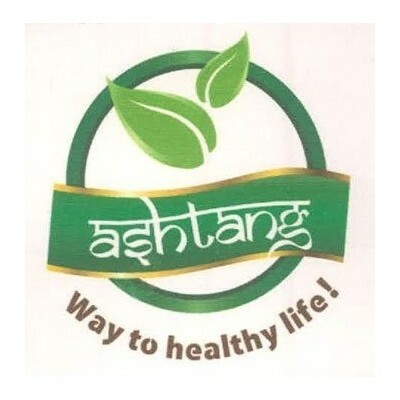 It is useful in gastric complaints, skin diseases, eye disorders, bloating, splenomegaly, helminthiasis, obesity, diabetes, vomiting, asthma, bronchitis, herpes, abdominal colic, chronic respiratory disorders, liver disorders, piles, fistula, chronic diseases, emaciation, muscle wasting, dizziness, delusion. 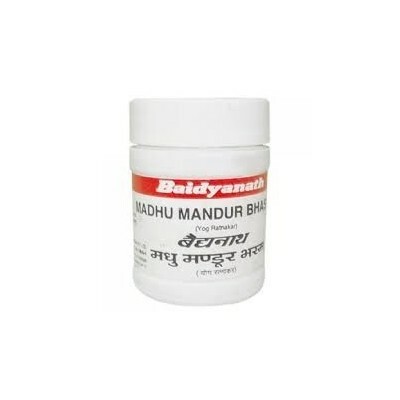 Baidyanath MADHU MANDOOR BHASMA is a reputed remedy for sprue, diarrhea and dysentery. Baidyanath MANDOOR BHASMA is useful forAnemia, Jaundice, Kidney Problems, Inflammatory Conditions, Enlarged Spleen. 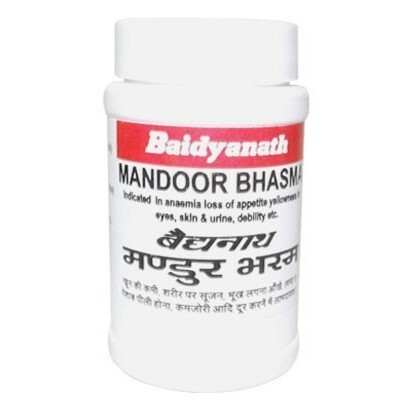 Baidyanath MANDOOR BHASMA is useful for Anemia, Jaundice, Kidney Problems, Inflammatory Conditions, Enlarged Spleen. 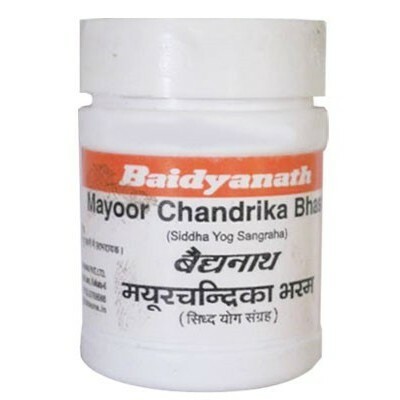 Baidyanath MAYURCHANDRIKA BHASMA is Useful in Nausea, Vomiting, Hiccups, Difficult Breathing, Asthma, Cough. 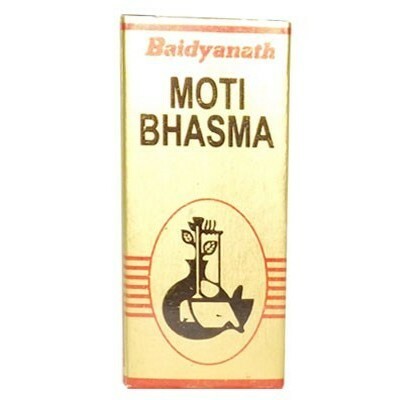 Baidyanath MOTI BHASMA for Cools Digestive System, Gastritis, Acidity, Brain Tonic, Calcium Supplement. 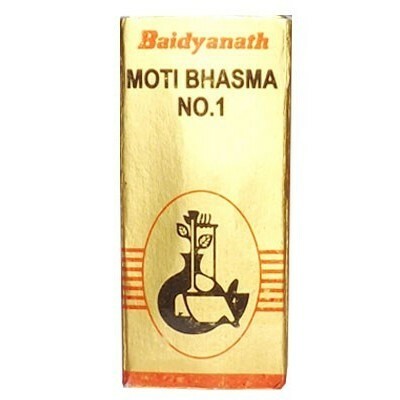 Baidyanath MOTI BHASMA NO 1 is useful For Calcium Deficiency, Useful in Cough, Asthma, Acidity & Mental Weakness. 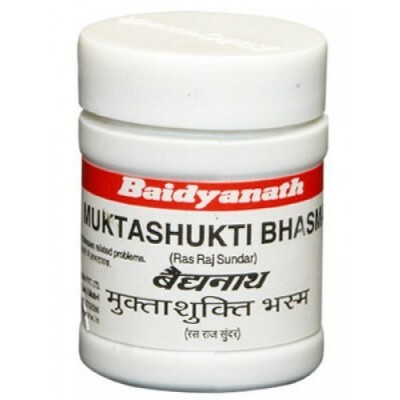 Baidyanath MUKTASHUKTI BHASMA is useful for Calcium Supplement During Dentition, Pregnancy, Osteoporosis, Indigestion, Gastritis. It relieves abdominal colic, gastritis, useful in treating cardiac diseases, urinary calculi, splenomegaly. It is sweet in taste and qualities.